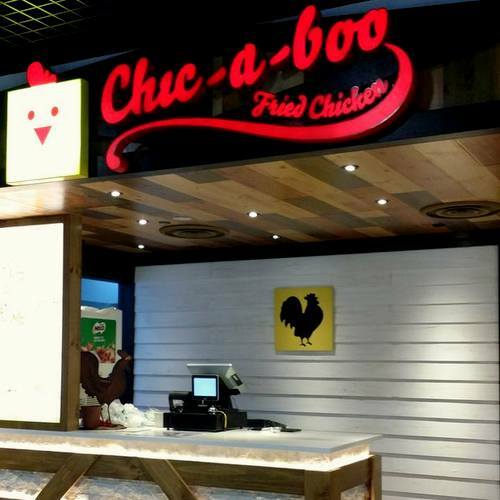 Chic-A-Boo Fried Chicken restaurant chain has four locations in Singapore, including one within Viva Business Park (750 Chai Chee Road). At Chic-A-Boo, you can order meals of fresh and tender chicken, set meals, burgers, bites, and sides at valuable price bundles. Chic-A-Boo believes in offering wholesome and fresh set meals that include sides, bites, and beverages to satisfy even the most demanding hungers. You can also order a la carte chicken as a single serving, half dozen (includes 3 pcs chicken wings or drumsticks), or a dozen (includes 6 pcs chicken wings or drumsticks). Visiting the company’s fast food restaurants, you can experience the flavourful, tender and juicy taste “BOOM” that comes with every bite of their fresh chicken, experienced within a comfortable and cosy country-style atmosphere. The official Facebook page for Chic-A-Boo Fried Chicken Singapore is located at www.facebook.com/ChicABooSG. Following the Facebook page, you’ll learn more about the chain’s latest promotions, new menu items, events, and much more.